We use the most creative Slide-IN safety shutters to reduce EAS size to half of what it used to be. 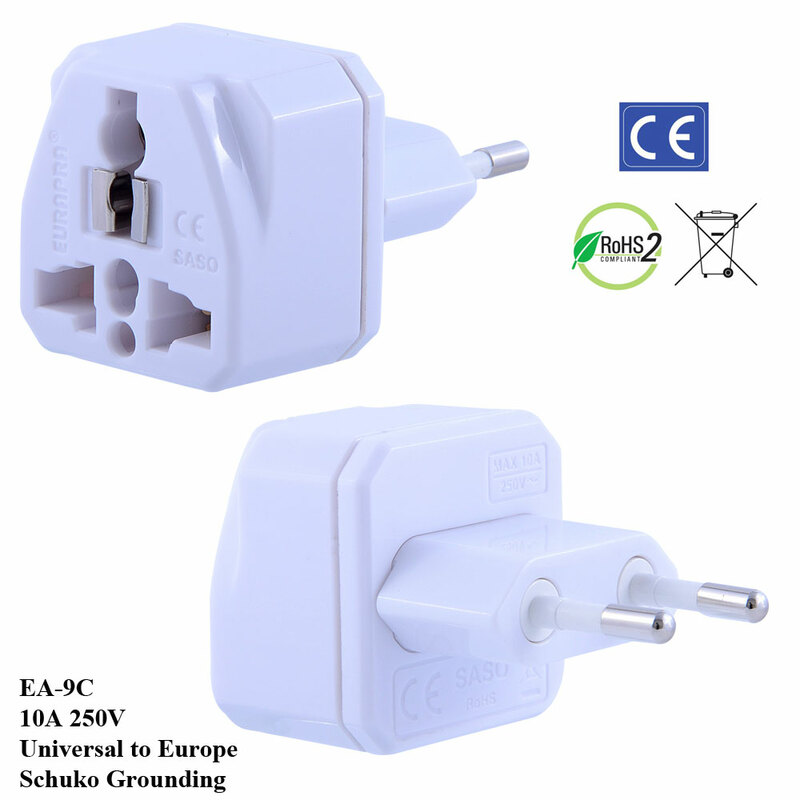 The EuroPlugs EA-9C TruAmp plug adapter series is the highest quality product in the market. There is no competition. It’s extremely fire resistant and is absolutely UNBREAKABLE. This technology breakthrough put an end to those watered down products that have flooded the market. Did we also mention that the TruAmp technology is the first innovation in this industry in over 25 years? 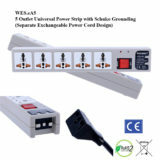 To learn more about compatible countries please visit our power adapter country chart page. 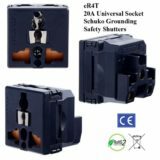 You have nothing to lose by giving our power adapters a try because we are currently offering an industry best 5 year warranty on all our products. This is the white colored model of our EA-9C Euro plug adapter. We offer a black version as well. We care about our customers and want to offer you the best shopping experience possible. We own our own factory and always have product in stock.